Building on the high level of distributor name recognition among the movie-going public (“Oh honey, let’s go see Birdman. You know how much I love Fox Searchlight’s slate of awards-season offerings”), Lionsgate has announced that it has paired up with Tribeca Enterprises to launch its own streaming service, just like HBO, CBS, and probably The Golf Channel, soon enough. Called Tribeca Short List, the app will include a “prestigious selection” of Lionsgate and Tribeca films, along with “critically-acclaimed films drawn from around the world” refreshed weekly. 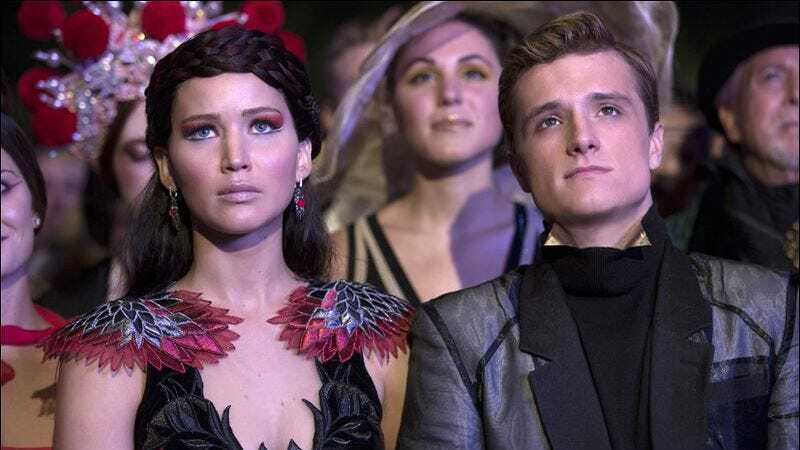 That selection will presumably include the Hunger Games movies, Lionsgate’s biggest cash cow at the moment—the first film in the franchise expired on Netflix on October 1, and although The Hunger Games: Catching Fire debuts on the streaming service on October 22, don’t expect it to remain there after Lionsgate’s app launches next year.